Weekly savings are on their way! Starting Sunday, save big with new Deals of the Week and top deals just for you, plus get an extra 15% off $40 when you shop online! General: Available at Walgreens stores and www.Walgreens.com while supplies last. 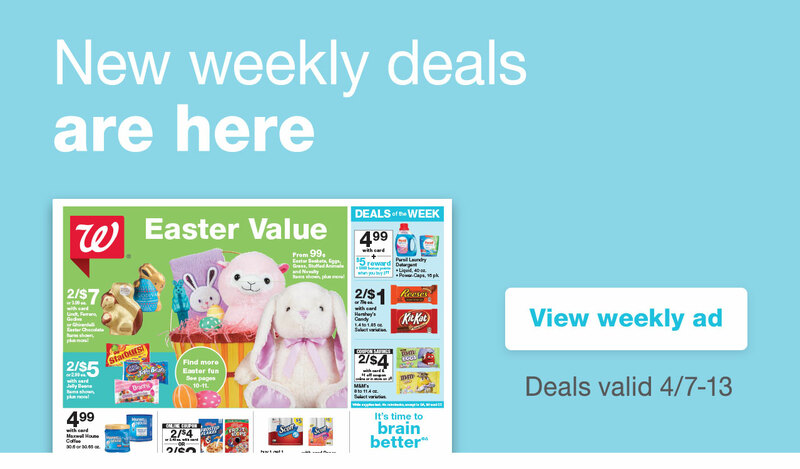 Weekly Ad and coupon prices good 4/7/19-4/13/19 except when otherwise noted. Balance Rewards card required for sale pricing. Not all products and prices available in all stores in the following markets: U.S. Virgin Islands, Puerto Rico, Hawaii, Alaska, San Francisco and New York Boroughs: Manhattan, Brooklyn, Bronx, Queens and Staten Island. Void where prohibited by law. Unless stated otherwise, all coupons have no cash value. Terms of promotion subject to change. For Balance Rewards program details, visit Walgreens.com/Balance. Deals of the Week: Restrictions apply. Buy 1 get 1 offers valid on select items of equal or lesser price (must add 2 eligible items to cart to receive discount). 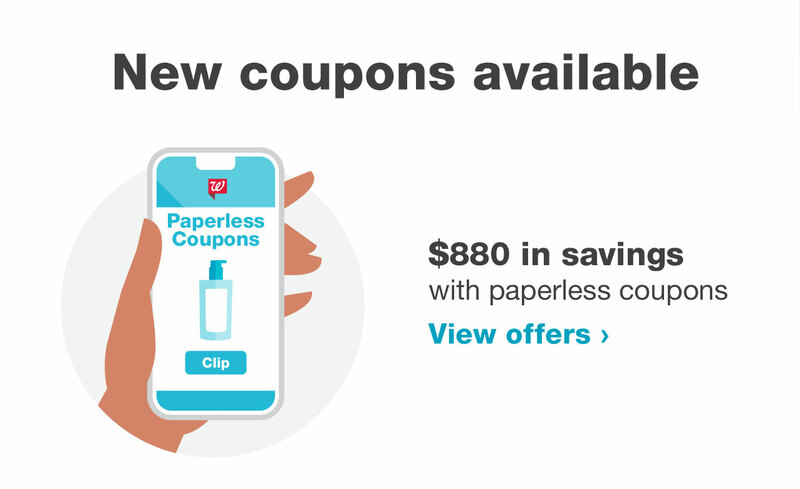 Offers available at Walgreens.com with the purchase of eligible products. Void where prohibited by law. Orders must be placed by 11:59 p.m. Central Time on 4/13/19 to qualify. Timing is determined by Walgreens server clock. Offers do not apply to bulk orders, back-ordered items, and out of stock items. Not redeemable for cash or transferable, and void where prohibited. Walgreens reserves the right to make changes to or discontinue any offer at any time. 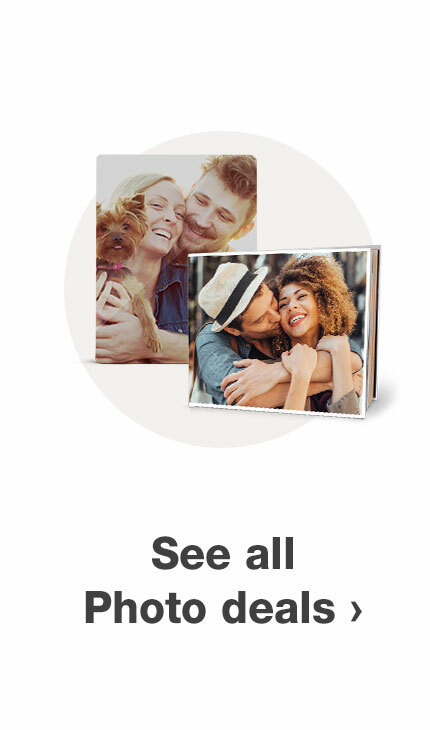 Extra 15% off: Offer available only on Walgreens.com. Code APRILSALES valid up to 1 use per order, 3 uses per account on applicable regular and sale priced products. 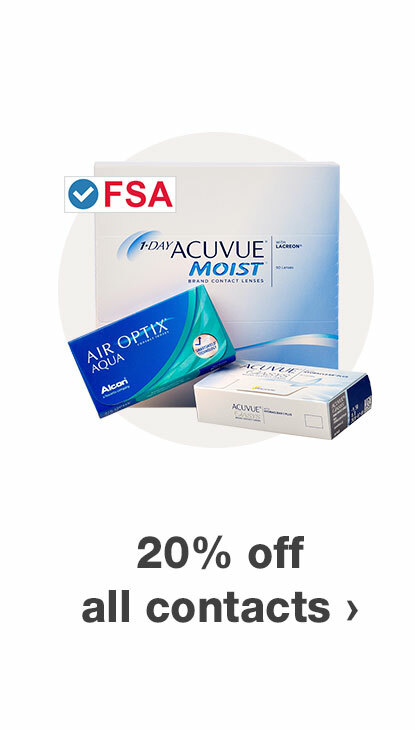 Offer does not apply to Birchbox Shop products, Alli Weight Loss Aid, Similac, Enfamil, Deals of The Week, Funko POP!, Hasbro, Marvel, Philips Norelco, Philips Sonicare, Schiff Move Free, select Luxury Beauty Brands, Select As Seen On TV products, Walgreens Ready Response, all Electronics, select Medical Nutrition products, Prescription Savings Club membership fee, Pharmacy, Photo Orders, Gift Cards, Taxes or Shipping Charges. Code must be entered at time of checkout to apply discount. Code cannot be combined with any other promotional codes. Orders must be placed by 11:59 p.m. Central Time 4/13/19 to qualify. Timing is determined by Walgreens server clock. This offer does not apply to bulk orders, back ordered items, and out of stock items. Not redeemable for cash or transferable, and void where prohibited. Walgreens reserves the right to make changes to or discontinue this offer at any time. Ship to store: Restrictions apply. Not all items and stores are eligible for Ship to Store. 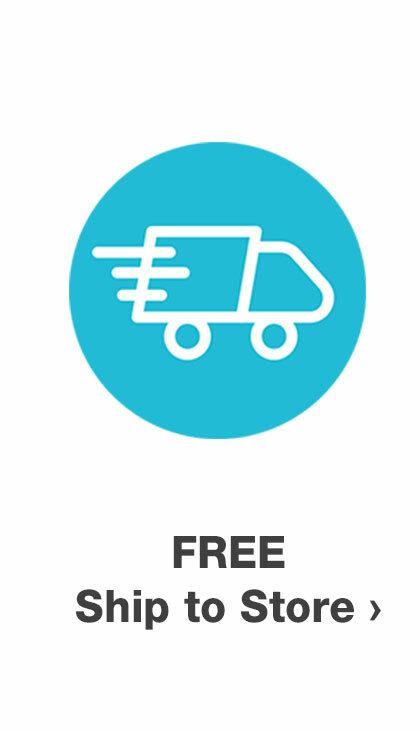 See Free Ship to Store details.